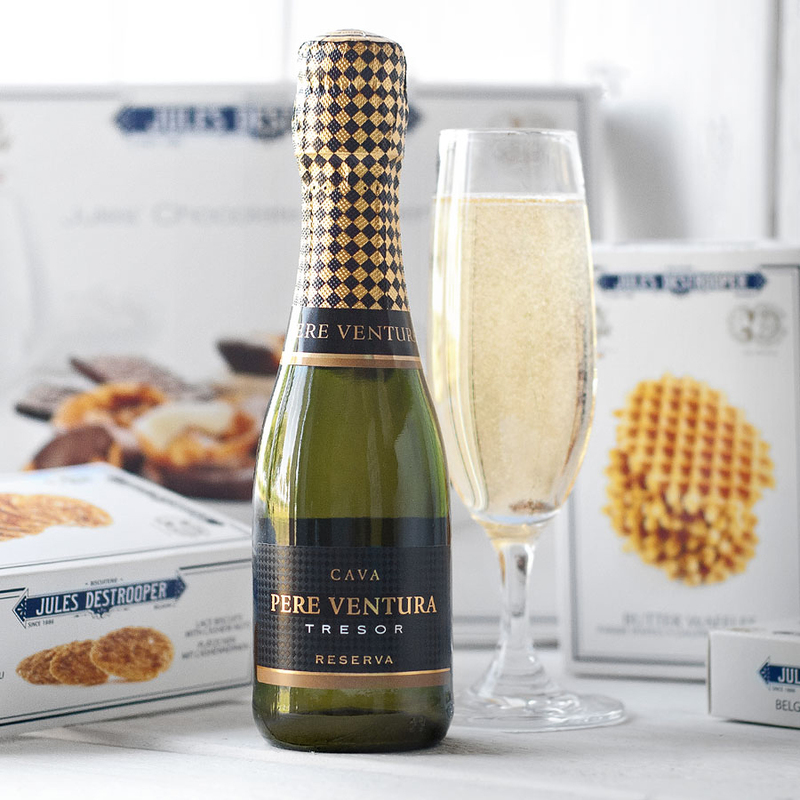 Enjoy the winning combination of classic Belgian biscuits by Jules Destrooper paired with sparkling Père Ventura Tresor Nature Brut Cava from Catalonia. 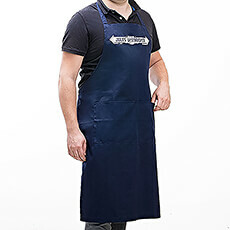 Cava, the iconic sparkling wine of Spain, is crisp and refreshing with slowly rising bubbles. 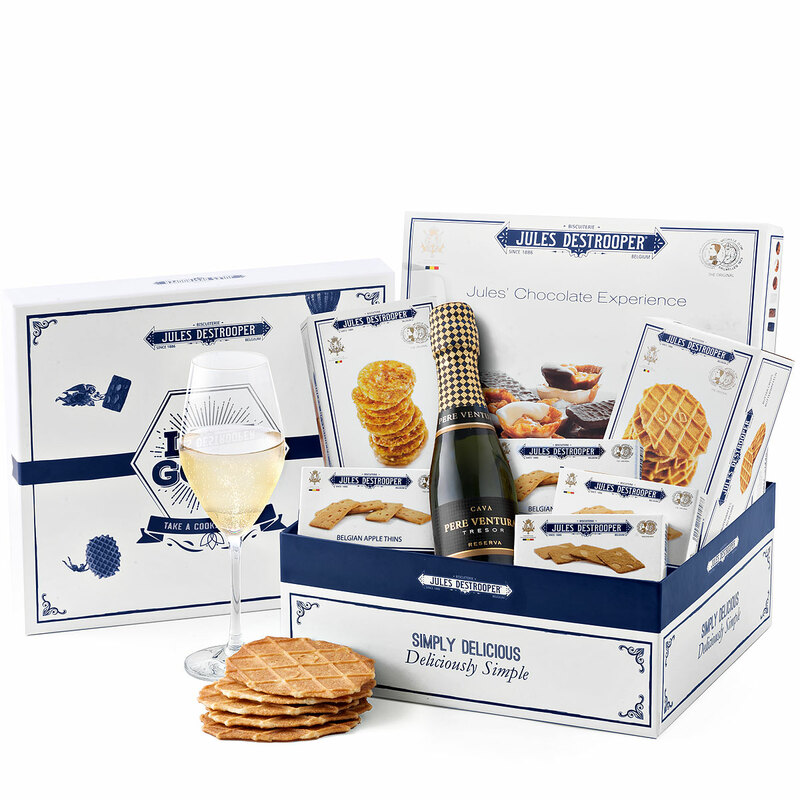 The 20 cl bottle is the perfect size for enjoying one glass of sparkling wine with the delicious biscuits. 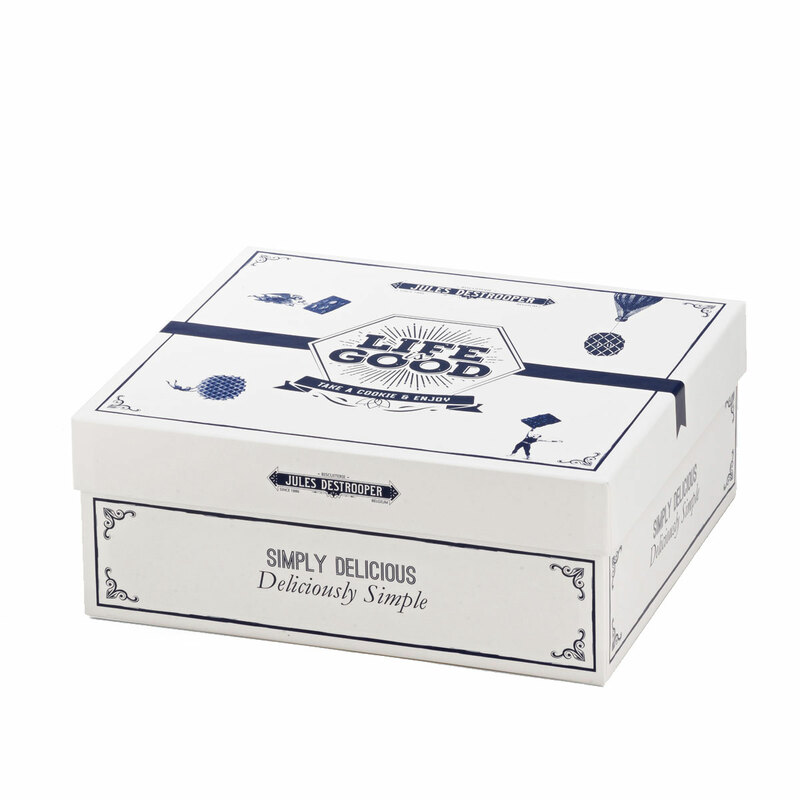 The simple pleasures of Destrooper biscuits are a delightful treat any time of the day. An elegant signature white and blue Destrooper gift box holds an array of favorites, include traditional butter crisps, lace buiscuits, and almond thins. 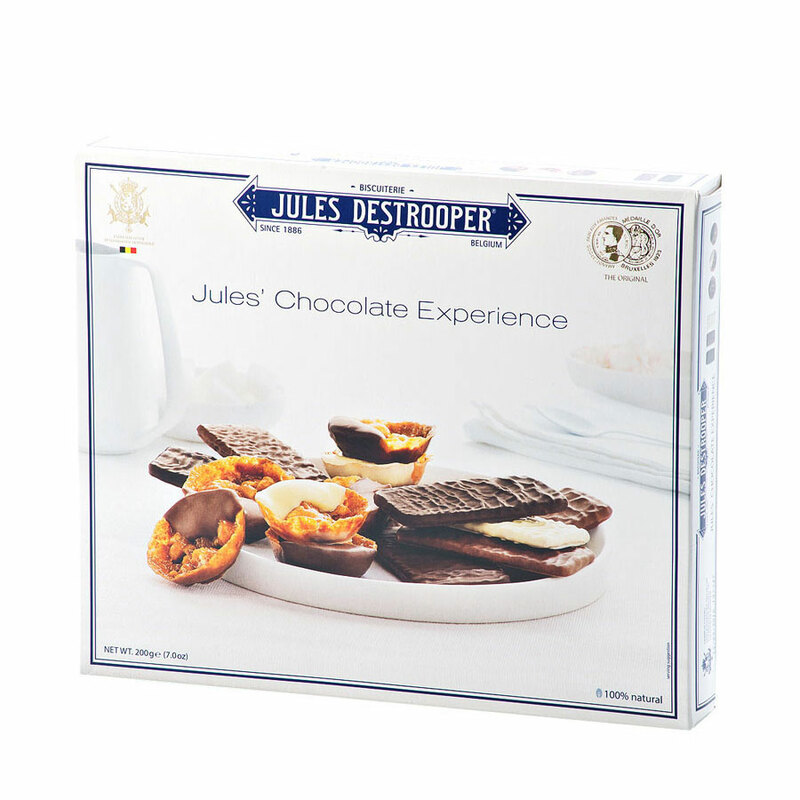 The Jules' Chocolate Experience gift box offers the indulgence of biscuits and Florentines coated in rich Belgian chocolate. 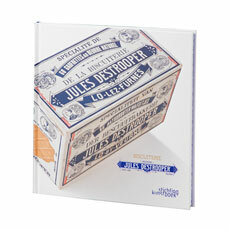 This Destrooper biscuit and Cava gift box is a wonderful expression of friendship, appreciation, congratulations, or warm wishes for any occasion.